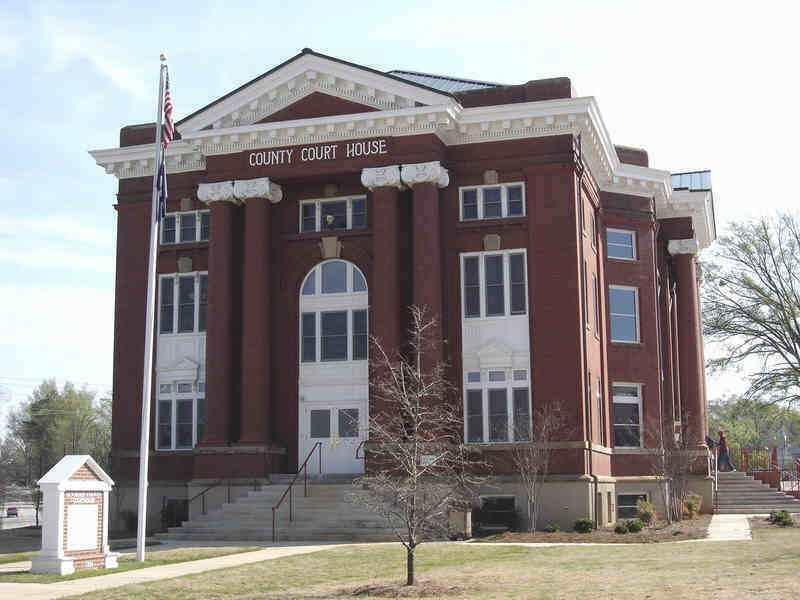 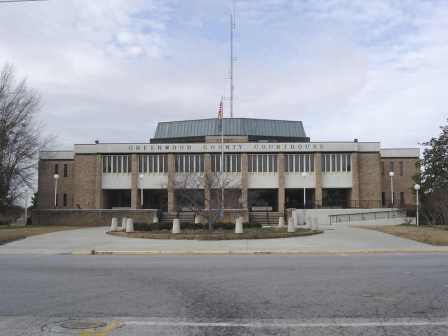 Initial Appearance – May 10, 2019 @ 10 a.m.
Docket Appearance – May 10, 2019 @ 11 a.m. 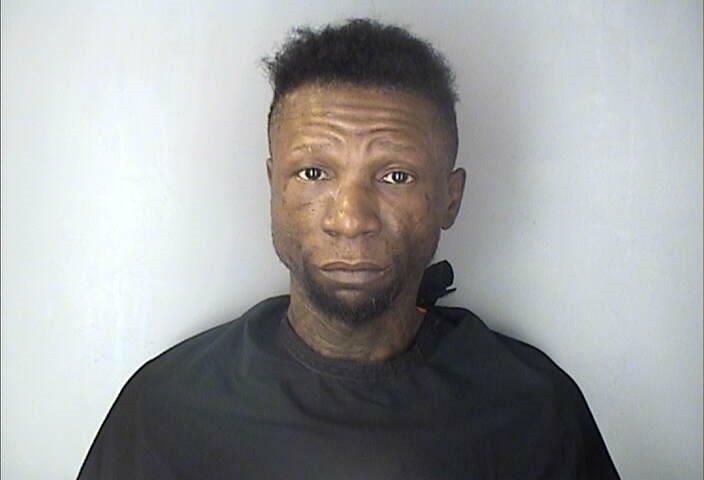 Initial Appearance – May 3, 2019 @ 9 a.m.
Docket Appearance – May 3, 2019 @10 a.m. 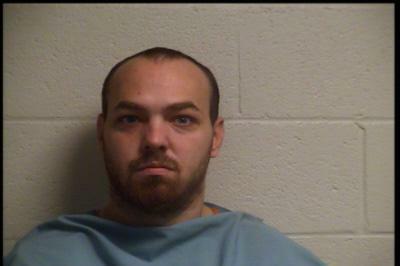 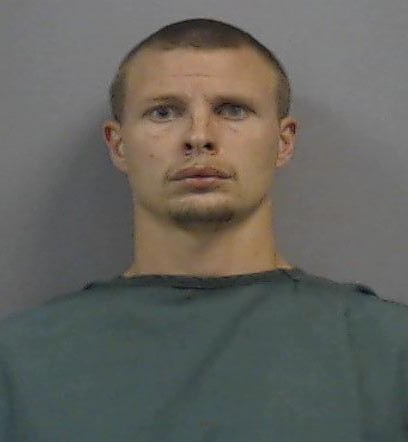 Initial Appearance – May 17, 2019 @ 10 a.m.
Docket Appearance – May 17, 2019 @ 11 a.m. 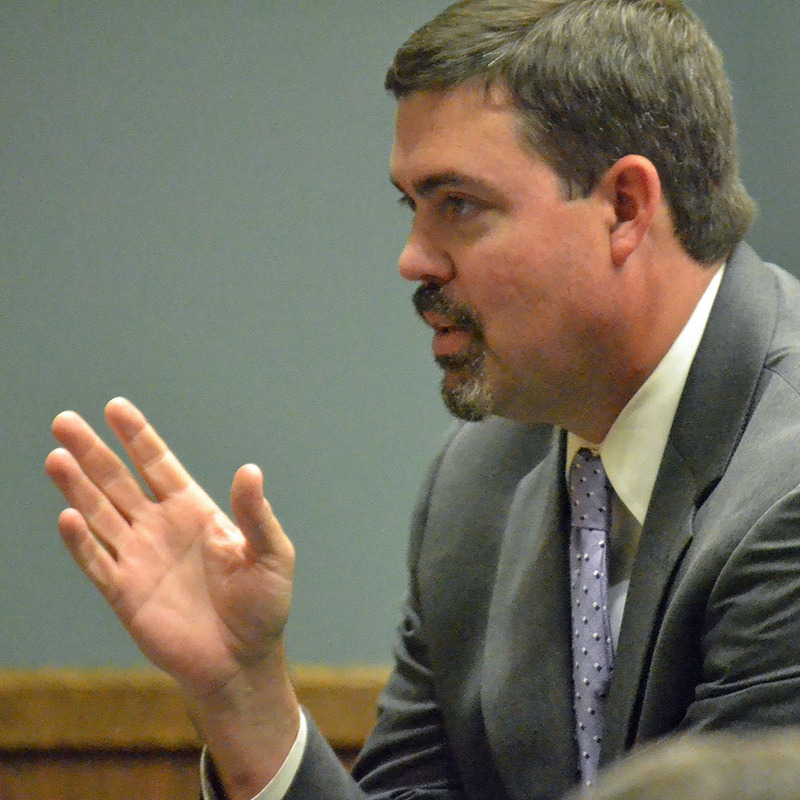 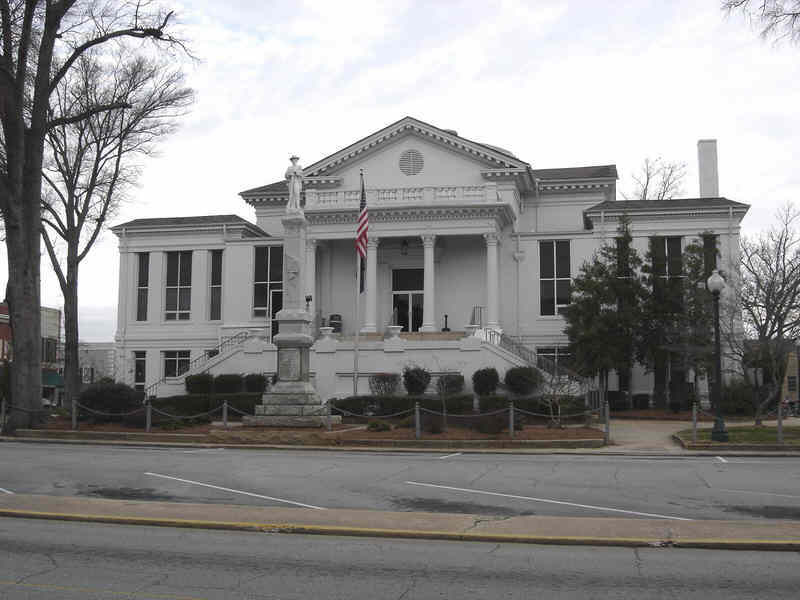 Initial Appearance – April 19, 2019 @ 9 a.m.
Docket Appearance – April 19, 2019 @ 9 a.m.
Eighth Circuit Solicitor David Stumbo led a panel discussion on the campus of Lander University to discuss "Recognizing and Reporting Child Abuse and Neglect for Mandated Reporters." 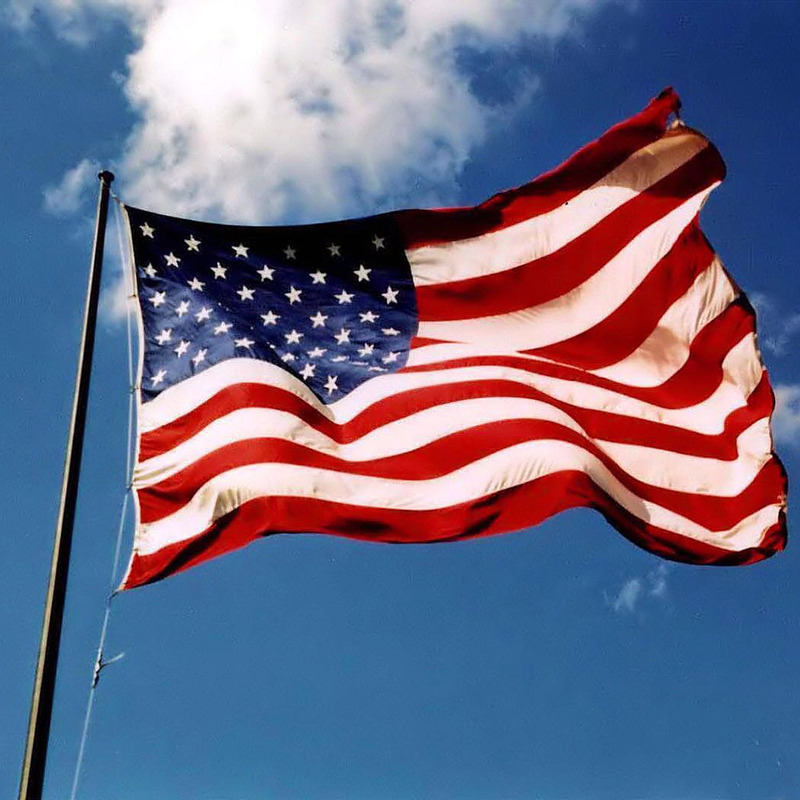 Solicitor Stumbo partners with local Veterans organizations to help those who have served our great nation to recover from the wounds sustained in service to America, both seen and unseen. 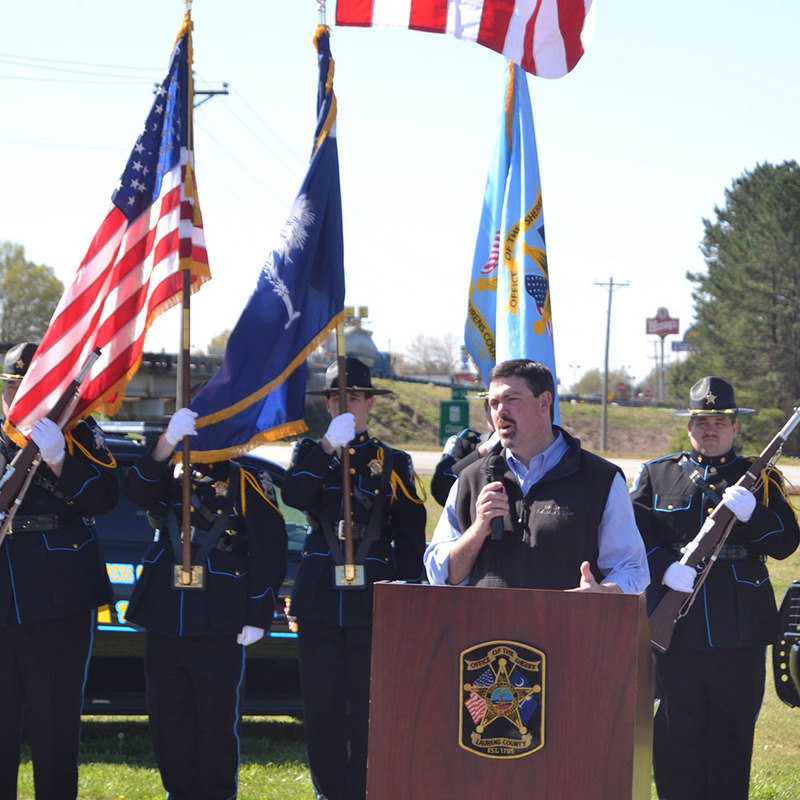 Solicitor Stumbo addresses family, friends, and law enforcement personnel at the road sign dedication for fallen Deputy Roger Dale Rice, Jr. in Clinton, SC. 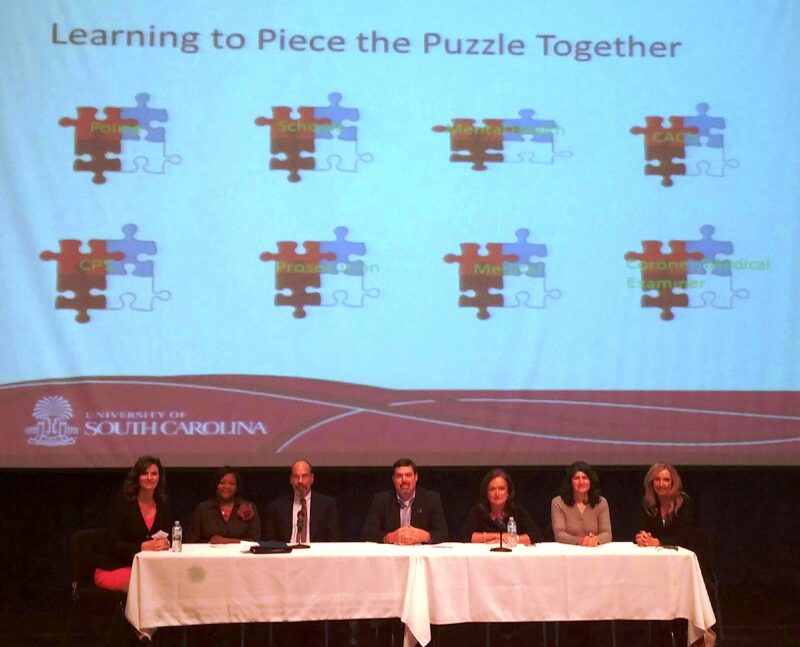 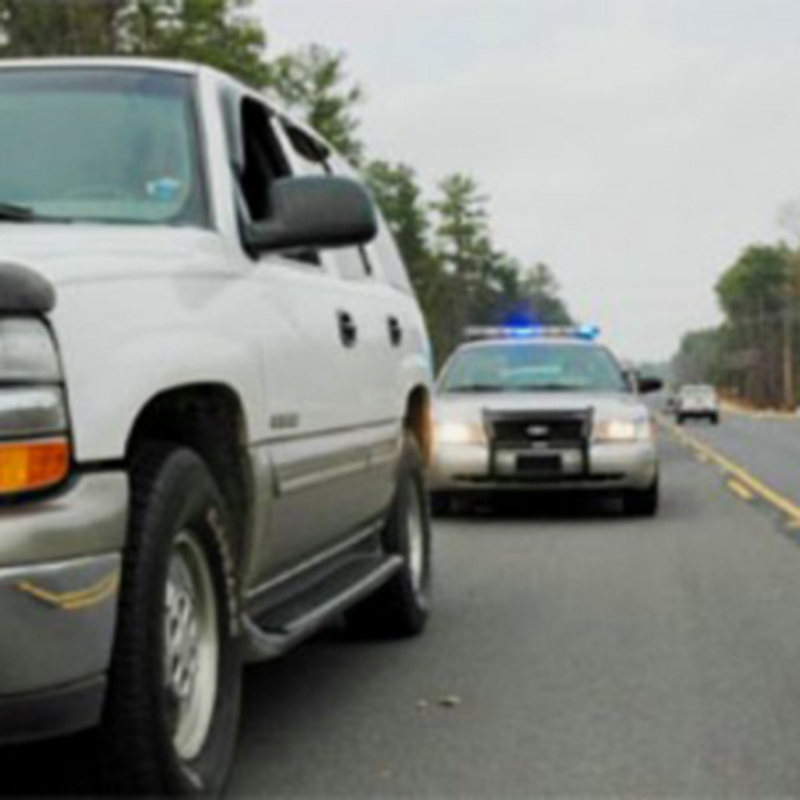 By partnering with the 8th Circuit Solicitor’s Office, the Laurens County Prevention Coalition offered for the first time an extensive seminar on how to form successful DUI cases. 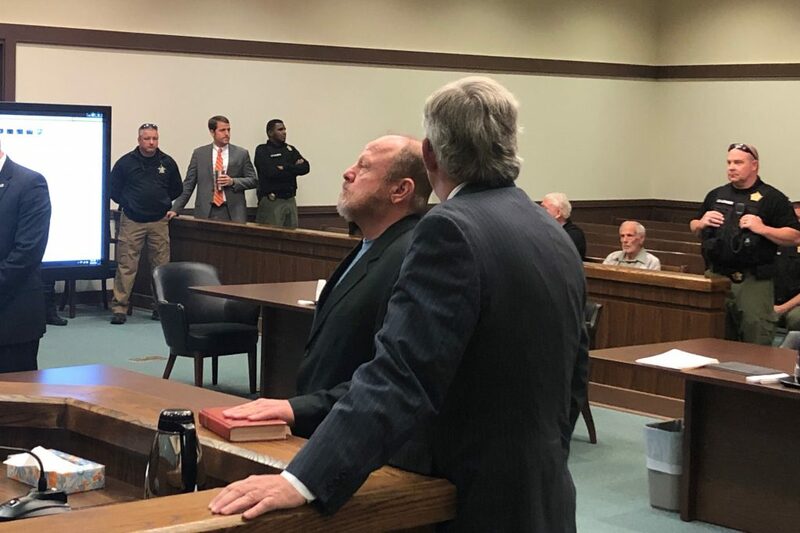 Since it’s not unusual for an arresting officer to be called to testify, Solicitor Stumbo and his staff took the participants through the steps of a DUI case, from when they stop a vehicle to the courtroom. 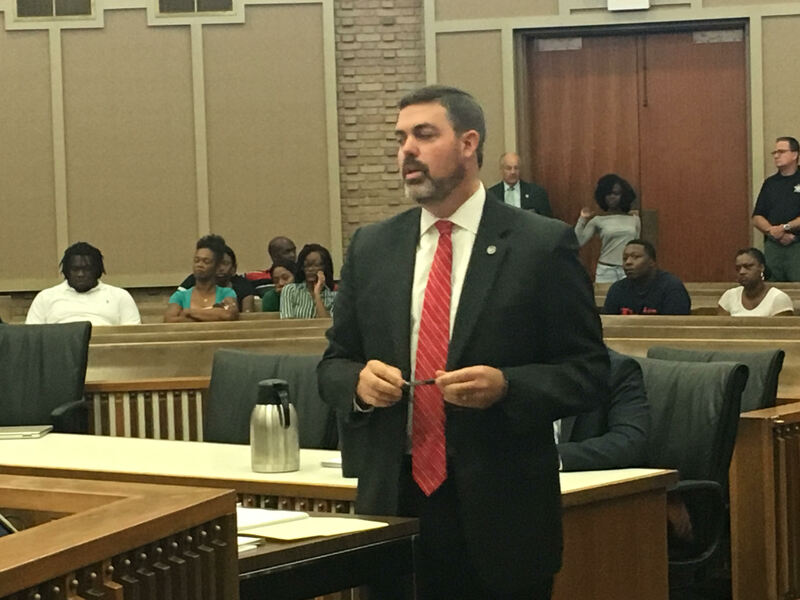 Solicitor Stumbo presents the State's position on bonds for five of the six men accused of firing gunshots in the Greenwood Mall.